Conserving important lands is only the beginning of Capitol Land Trust’s responsibilities to those lands. A core aspect of our mission is a long-term commitment to restoring, maintaining, and managing lands owned by Capitol Land Trust, and actively protecting conservation values on properties protected with conservation easements. To meet these responsibilities, Capitol Land Trust works with landowners and other supporters to maintain, expand, and responsibly manage a “stewardship fund.” This fund ensures that we have the financial capacity to steward our lands in perpetuity. 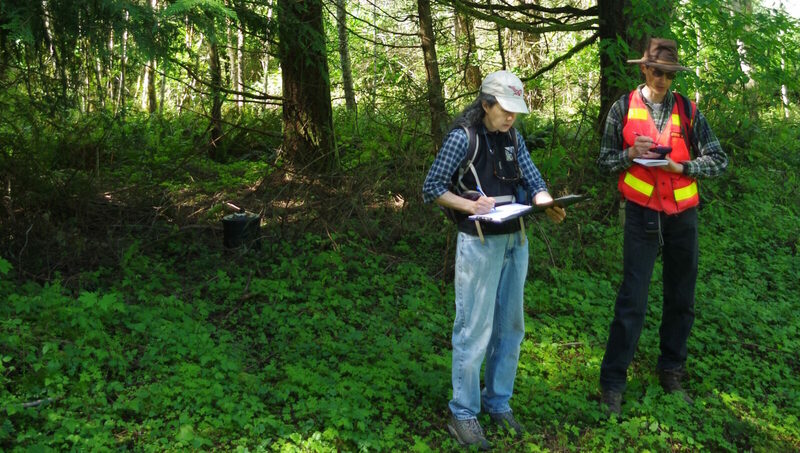 Our stewardship staff supported by our amazing Volunteer Land Stewards monitor all properties at least annually to ensure that conservation values are protected. Learn more about becoming a Land Steward. It’s a lot of work to manage land from combating invasive species, to replacing lost native plants, to restoring degraded habitat. We rely heavily on volunteers to help do this work. Plus it’s a great way for people to get outside! Check out our upcoming volunteer work parties and join the team!